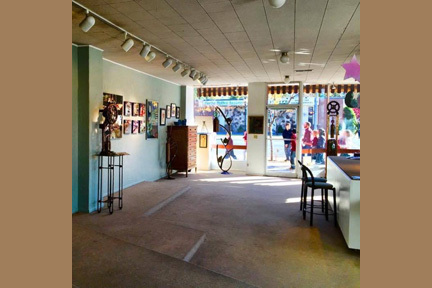 The Artists' Gallery is a local artists' co-op with 26 artist members. 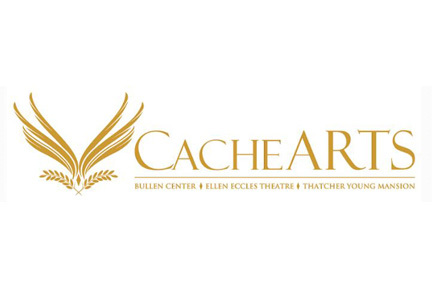 The Artists' Gallery is located within the Cache Valley Center for the Arts at 43 South Main Street, Logan Utah. The diversity and quality that will be showcased in the gallery offers a compelling reason to come to the gallery! 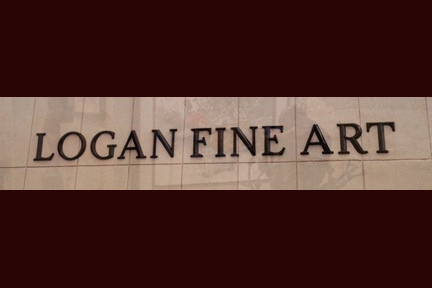 The Logan Fine Art Gallery is Cache Valley’s largest art gallery displaying artworks from some of the valley’s most talented artists and sculptors. 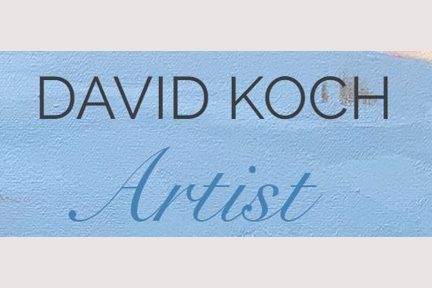 The building, formerly a downtown cinema, was purchased and remodeled by Eugene Needham, a well known and gifted painter and sculptor, in the Spring of 2011 with the grand opening of the gallery later that year. The first juried exhibition was the 2011 Salon held as part of the gallery’s grand opening. To see the winning entries from this and subsequent salons just click on the “Shows and Events” tab on our website. 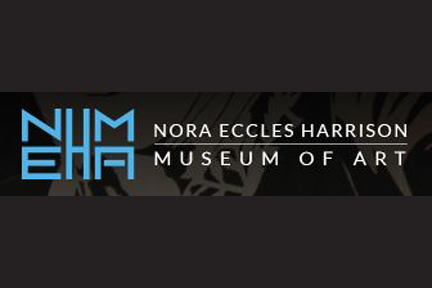 The Nora Eccles Harrison Museum of Art has collaborated with the USU Wellness Center to create a self-guided walking tour across campus showing all the public sculptures currently on display (a total of 42 sculptures as of 2013). By clicking on one of the links on our website, you can access a map and information guide to three different walking routes across campus. Each route has a different number of sculptures to view, some are modern and abstract while others are more traditional. And each route has a different walking distance.